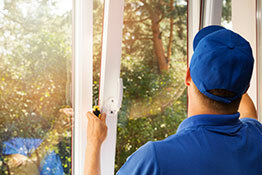 Looking for the best window repair contractor in Mesa? SR Windows & Glass of Mesa is an award-winning window repair and glass replacement company providing residential and commercial services to the greater Mesa and East Valley area. One of the reasons we are so highly rated is we don’t use aggressive sales tactics and price gouge our customers. 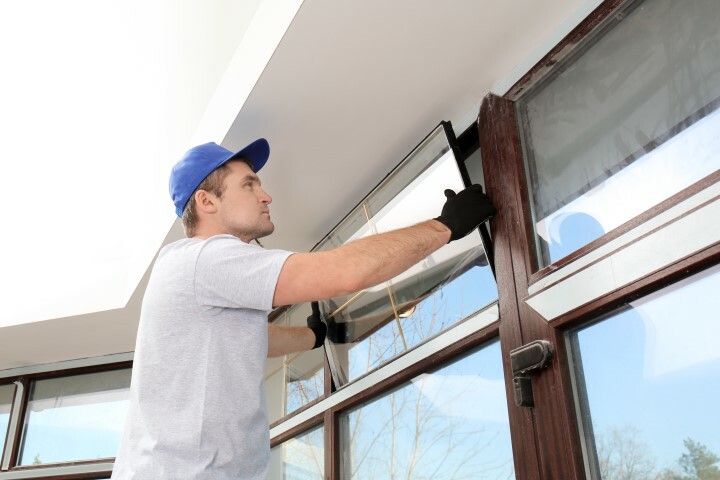 If you have a broken window, foggy window or sticking window, there can be an affordable repair available rather than replacing the entire window. Water infiltration, insect intrusion, fogged glass, thermal or air leaks are usually symptoms of a failed component that can be replaced without removing the window from the wall. SR Windows & Glass of Mesa will carefully assess your window or glass issue and, in most cases, recommend a repair and a total window replacement can be avoided, saving hundreds of dollars. SR Windows & Glass of Mesa is a professional glass replacement company with a long and highly rated business reputation. Our complete range of glass replacement services includes dual pane and single pane window glass replacement, glass entry doors, glass shower enclosures, and doors, mirrors, and custom tabletop glass. To learn more about our residential and commercial window repair, replacement and installation services provided by certified glaziers and window professionals, please give us a call. 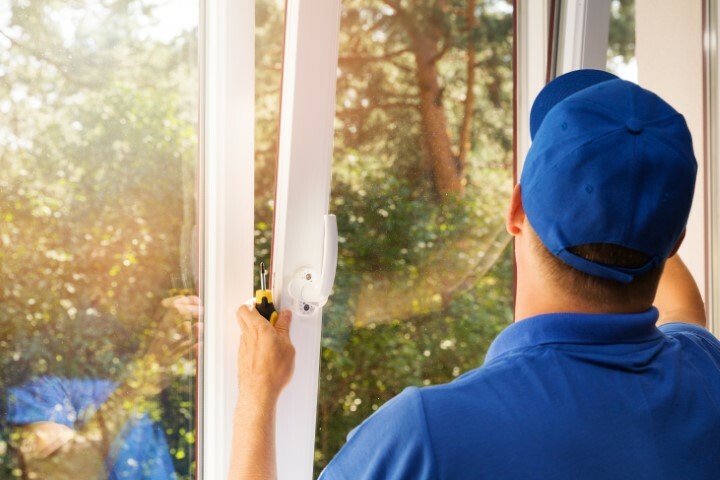 Our technicians will visit your home or office, inspect what is wrong with your window and offer an estimate in the window repair or glass replacement options. We never advise our customers to spend on unnecessary repair and costs. Irrespective of how careful you and those using the space in and around your house or business may be, you may still have broken glass to contend with from time to time. When this happens, the window glass replacement service will prove perfect for you. With this repair option, only the glass is removed and replaced with new glass. This is known as re-glazing and is done by a professional window glazier. This service is great for single pane window glass, pane window glass (insulated glass units), tempered glass, and annealed glass. While the aforementioned service speaks to the repairing of the glass within the window itself, this window repair option includes the glass and hardware elements that allow the window to function properly. 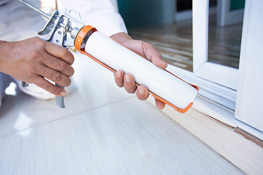 As such, glass repair, window hardware repair, window balance replacement (for single hung windows), sash lock replacement, and window roller replacement (for sliding windows) are included within this service option. If you have a sliding glass door at your home or place of work, then this is the best option for repairs of the same. SR Windows & Glass sliding glass door repair services include repairing both the glass and the door roller replacement. That is, this service option includes both single pane and dual pane door glass tempered glass replacement, as well as sliding door roller replacement. SR Windows & Glass of Mesa offers a full window replacement repair option. That is, the entire existing window frame is removed and a completely new replacement window is installed in its place. Another name for this service option is known as retrofitting. This option is particularly great when existing windows and doors need to be upgraded to newer models with better modern features. For example, energy efficient windows – like PVC windows and aluminum windows that include double pane glass with Low-E coatings and bug screens. “EXCELLENT SERVICE!! My son broke my window over the holiday and we needed it replaced before guests arrived for New Years. Luckily, SR Windows & Glass came out right away to measure the window and rushed making the new glass unit. Angel the installer was fast and he did everything right and my window was fixed in time. While he was there, Angel got my sliding glass door working smoothly and put some lubricant on the rollers. He really went above and beyond! It’s not hard to find adventure in Mesa, AZ, Arizona. This place is filled with excitement and visitors can explore everything from outdoor attractions, culture and education in Mesa. There are lots of interactive museums and Broadway musicals to enjoy as well. 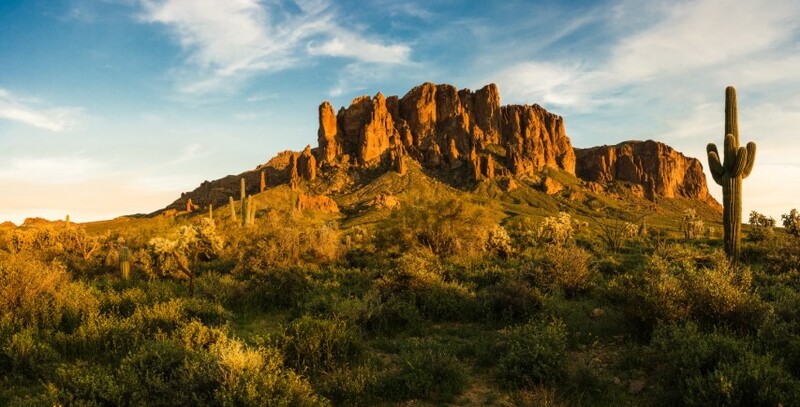 Some of the most popular attractions include superstition Mountains, Salt and Verde River, Apache Trail and Usery Mountain Regional Park. Feel free to take the Dolley steamboat and explore Canyon Lake or use the Dessert Belle to explore Saguaro Lake. Family fun is abundant in Mesa with lots of kid-friendly museums like the Arizona Museum of Natural History. Kids can also learn about vintage aircraft at the Commemorative Air Force Airbase in Arizona. Get your child’s creative juices flowing by visiting the I.D.E.A museum. Allow the kids to get in touch with nature at the Phoenix Zoo or take a hot air balloon ride. Hohokam Stadium is located in Mesa and has a beautiful field with seats that give you a great all-round view of the stadium. One of Mesa’s landmarks, the Organ Stop pizza is a great place to enjoy music played live on an organ and pizza at the same time. While this may seem a strange combination, the locals who frequent this place absolutely love it. The owners of SR Windows & Glass of Mesa grew up in the Easy Valley and decided to continue living and working in Mesa. For a free price quote on window repair or glass replacement services in Mesa, AZ, please contact us and discuss your window issues with one of our friendly glass experts.